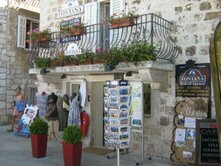 Are you thinking about spending your vacation on the Island of Hvar, in Croatia? You are looking for a bed, house, apartment, bedroom for renting in one of the most beautiful sea resorts of the Mediterranean, for unforgettable holidays? Happyhvar offers you many ideas for your summer holidays in Hvar: beds, rooms, studios, apartments, some luxury apartments, houses, villas. 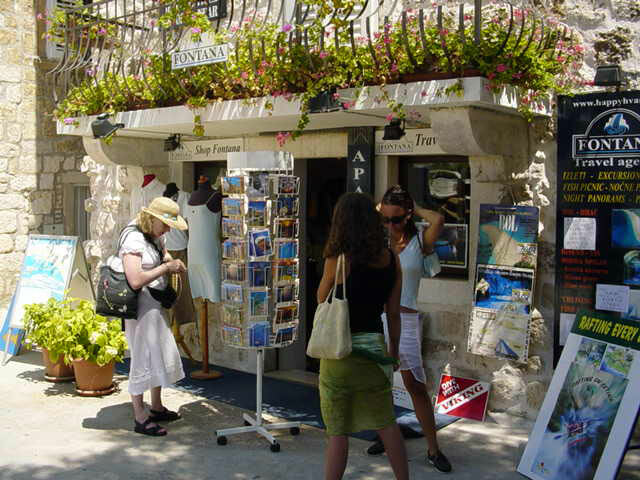 Happyhvar is an initiative of FONTANA TOURS, a travel agency born with the idea of ​​providing services to tourists arriving on the island of Hvar from all over the world. Happyhvar selects for you a variety of accommodation. 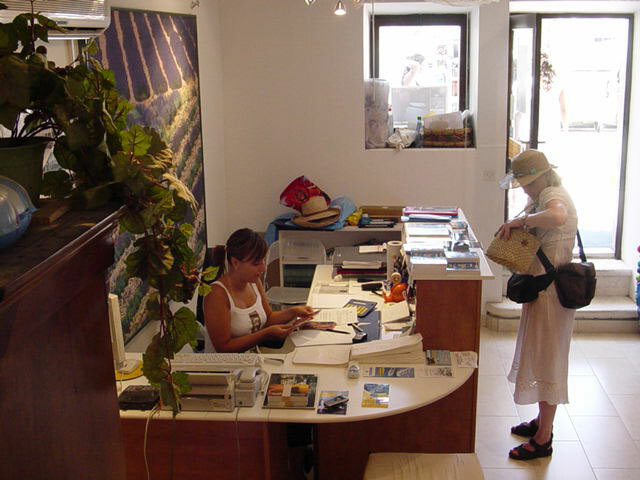 The holiday in our apartments is an experience that we would recommend to everyone, represent a tradition of the place, and a long history of tourism. • Rent a boat ,car, motorcycle, bicycle, scooter …. • Information for scuba diving fans. • Information about restaurants, wineries that are worth to visit. Happyhvar is exactly on the waterfront of the town of Hvar, next to the Post Office, centrally located and easily accessible. 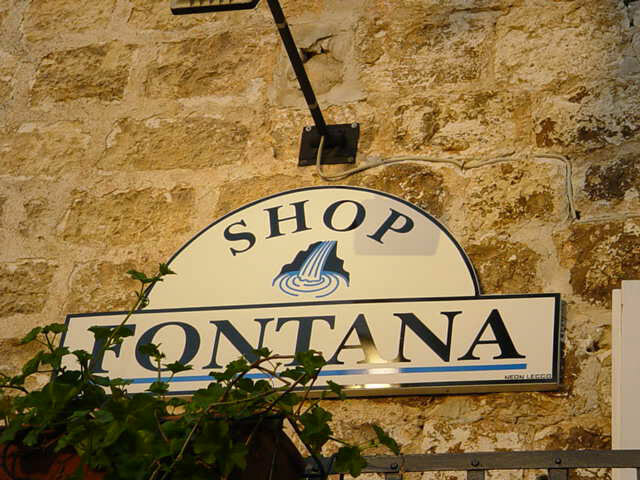 Happyhvar “FONTANA TOURS”, Riva 18 – 21450 HVAR – Croazia.